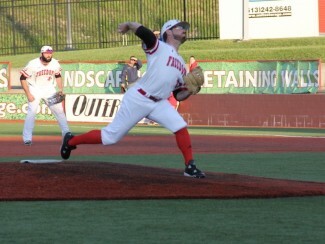 Avon, Ohio – Today, the Florence Freedom sold the contract of Matt Pobereyko to the Arizona Diamondbacks. “I came back to look at my phone during batting practice and I saw I had a missed call from their independent league scouting director,” Pobereyko said after the Freedom’s 5-1 win over Lake Erie, which he had to watch from the stands so he could stay close to his phone. “I called him back and I was signed. 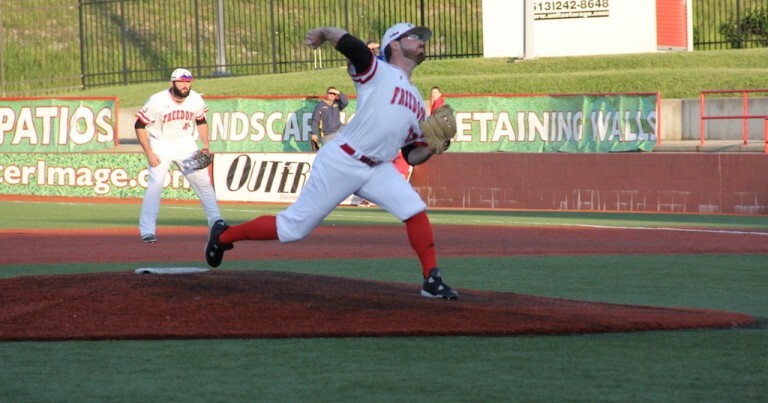 The Freedom signed Pobereyko out of the 2016 California Winter League and the right-hander has been one of the best arms on the pitching staff, posting a team-leading 1.33 ERA in 20 1/3 innings (20 appearances). The reliever allowed only 10 hits and 10 walks on the season, while striking out 31 and holding opponents to a .141 batting average. Pobereyko was also dominant in the 2016 California Winter League, allowing just two earned runs (1.05 ERA), while striking out 17 in 13 1/3 innings. In the spring of 2015, Pobereyko was an all-region honoree at Kentucky Wesleyan College, finishing with a 1.84 ERA and a school-record 104 strikeouts in his senior season. Pobereyko will join the Arizona League Diamondbacks in Scottsdale, Arizona, a rookie-level affiliate of the Diamondbacks. For more information about Pobereyko, including his 2016 statistics, click here. To follow Pobereyko as he pitches in the affiliated ranks, check out his Baseball Reference page and the Arizona League Diamondbacks website.